MUFFLE FURNACE is commonly used in Plastics industry to test the percentage of Ash / Filler content in plastic material or finished products. 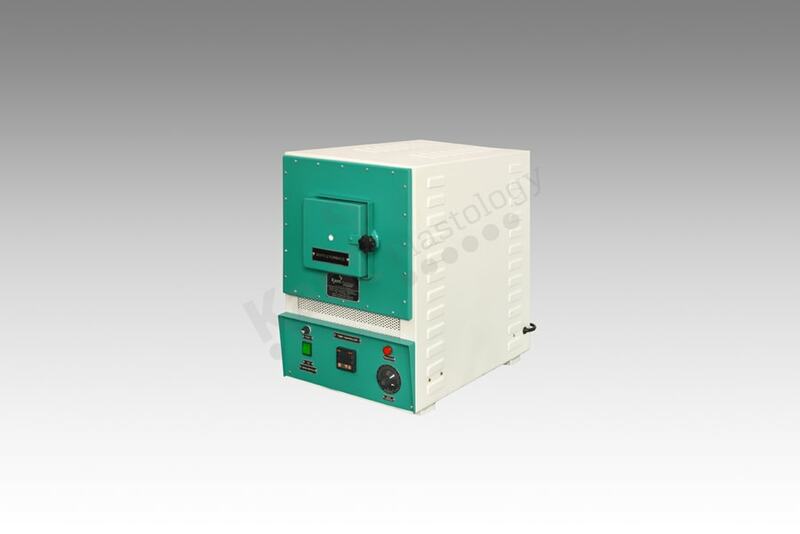 Kant Plastology’s MUFFLE FURNACE is quite simple in operation and maintenance too, the furnace having log life custom made heater element with thermal efficient insulation that helps to perform at low cost with high energy saving in operation. Kant Plastology procures all test related glassware accessories and chemicals to conduct the test with apparatus.